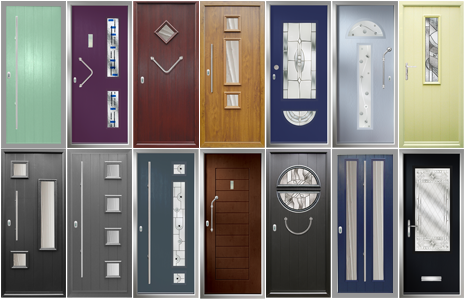 The Solidor 'Italia' range is an outstanding collection of solid composite contemporary doors. With a solid 48mm timber core construction, these doors combine contemporary styling with high security locking which provides a stunning, high quality and secure entrance to any home. The Italia range is quite simply the most luxurious collection of composite doors in the UK market today and has been inspired by the Italian passion for design and style. The exclusive designs come with a range of complimentary solid stainless steel designer handles and accessories. There is even the option of handmade Warwick glass, where no two pieces are ever the same and also matching side panels. As with any Solidor product, the Italia collection reflects outstanding quality and attention to detail. Composite doors have never looked so good.